Neuroimaging in Addiction presents an up-to-date, comprehensive review of the functional and structural imaging human studies that have greatly advanced our understanding of this complex disorder. 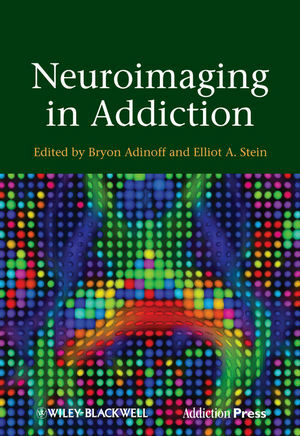 Approaching addiction from a conceptual rather than a substance-specific perspective, this book integrates broad neuropsychological constructs that consider addiction as a neuroplastic process with genetic, developmental, and substance-induced contributions. The internationally recognized contributors to this volume are leaders in clinical imaging with expertise that spans the addiction spectrum. Following a general introduction, an overview of neural circuitry and modern non-invasive imaging techniques provides the framework for subsequent chapters on reward salience, craving, stress, impulsivity and cognition. Additional topics include the use of neuroimaging for the assessment of acute drug effects, drug-induced neurotoxicity, non-substance addictive behaviors, and the application of imaging genetics to identify unique intermediate phenotypes. 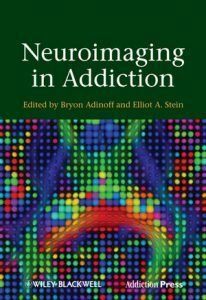 The book concludes with an exploration of the future promise for functional imaging as guide to the diagnosis and treatment of addictive disorders. Scientists and clinicians will find the material in this volume invaluable in their work towards understanding the addicted brain, with the overall goal of improved prevention and treatment outcomes for patients.